Senior lawyer Abhishek Manu Singhvi, who appeared for the Congress party in K.G. Bopaiah matter in the Supreme Court on Saturday, expressed hope that the live streaming of the floor-test in Karnataka Assembly will maintain its fairness and transparency. After the apex court's refusal to quash the appointment of Bopaiah as the pro-tem speaker of Karnataka assembly, Singhvi said they do not doubt the victory of the Congress and Janata Dal (Secular). "Most important objective was to establish transparency. Since the statement has come from Additional Solicitor General that live feed of proceedings would be given, we hope and trust there would be fairness," Singhvi said. At the moment, the oath-taking ceremony of the MLAs is being conducted by the pro-tem speaker in the state assembly and in the evening he will conduct the floor test to determine whether the Bharatiya Janata Party has the majority in the state assembly. A three-judge bench, comprising of Justices Ashok Bhushan and S. A. Bobde and headed by Justice A.K. Sikri, had heard the petition. 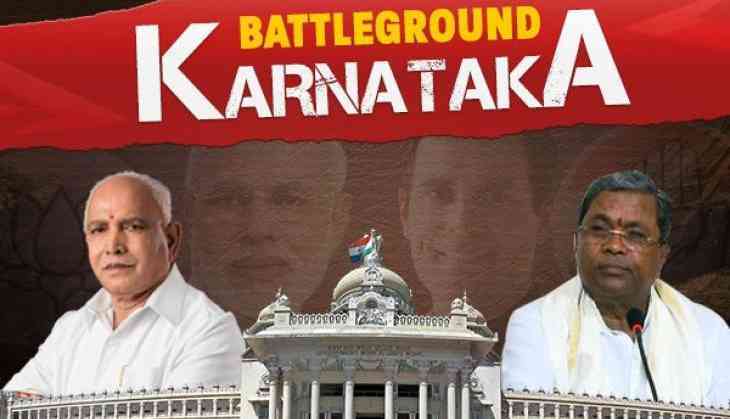 The petition had claimed that the appointment made by Karnataka Governor Vajubhai R. Vala was "unconstitutional" as the MLA concerned was not the senior-most and requested the apex court to set it aside.